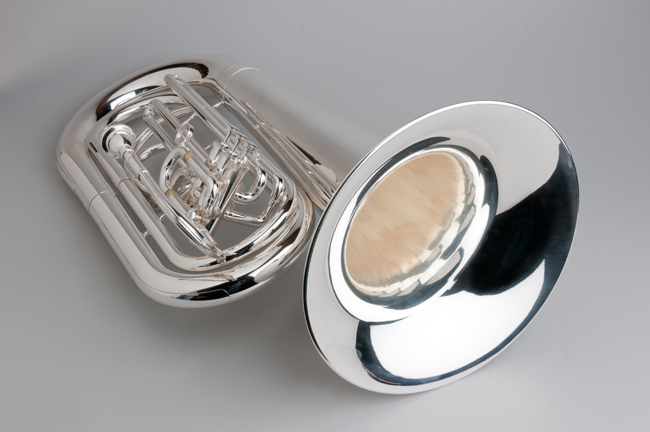 When your Marching Ensemble needs to be heard – our Full 4/4 Size Marching Tuba is your answer. 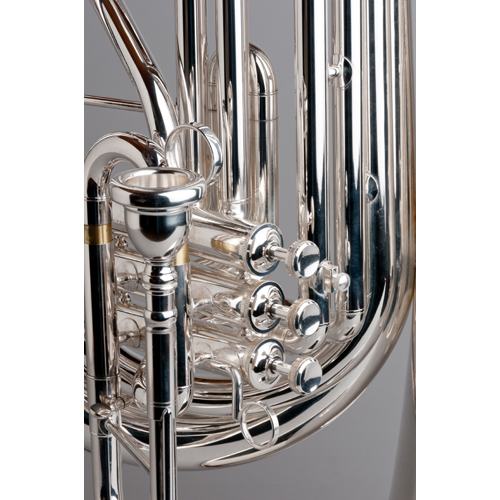 This Tempest Agility Winds Marching Tuba is made Big, with a 21-inch Bell, and .728” Bore. 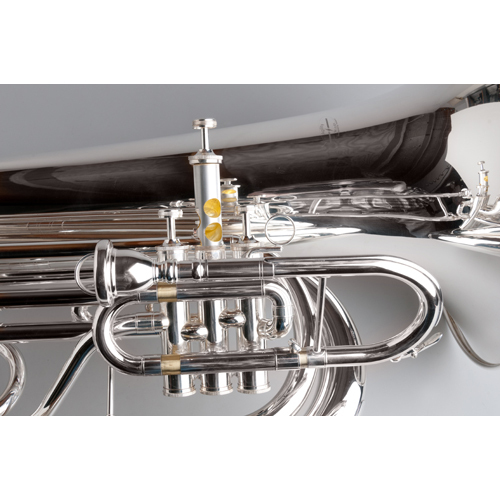 The instrument has a left shoulder design with 3 top action Stainless Steel valves. It is Nickel Silver reinforced brass and is beautifully Silver Plated. 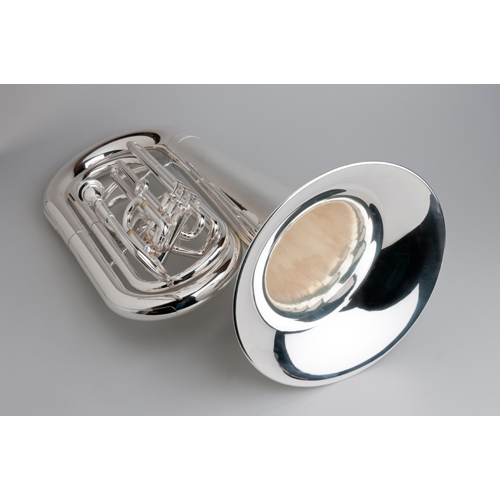 It is furnished with a custom fitted beautiful hard case, mouthpiece and comes with our 5-Year warranty.